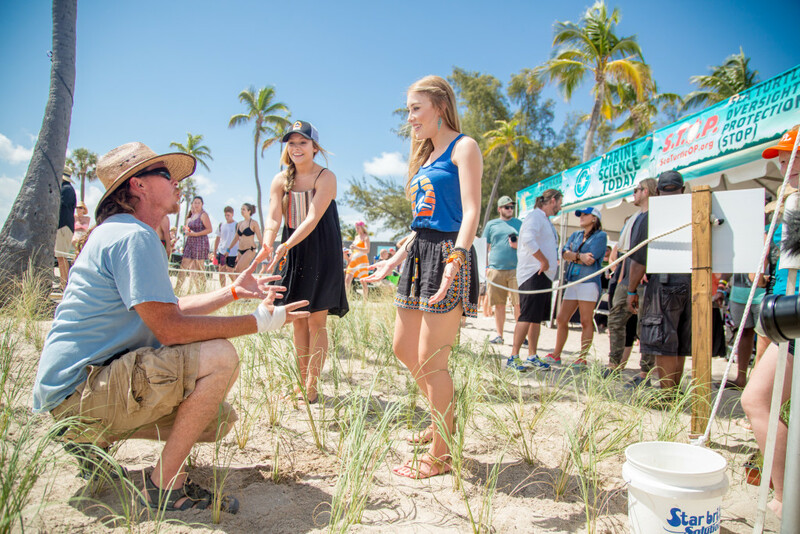 Rock The Ocean’s Tortuga Music Festival is a world-class music festival in paradise with the express mission of spreading awareness of Ocean Conservation issues! On April 12-14, 2019, Fort Lauderdale Beach will host RTO’s Tortuga Music Festival. During Tortuga, the magical shores of the Atlantic Ocean host our supporters for a one-of-a-kind oceanfront music experience, featuring top country and rock artists and killer local food. One of the most special components of Tortuga is Rock The Ocean’s signature concept “Conservation Village,” a gathering of like-minded organizations who are experts in the various issues threatening our seas. These organizations come together to as a united front to build awareness of the many issues putting our seas at risk. Tortuga provides conservation messaging to 30,000+ concert fans annually with a unique “edu-tainment” experience! Oh, and here’s the best part: a portion of the proceeds from all of our events go directly back to our Conservation Village partners! Who said you couldn’t have a great time while being agents for change? 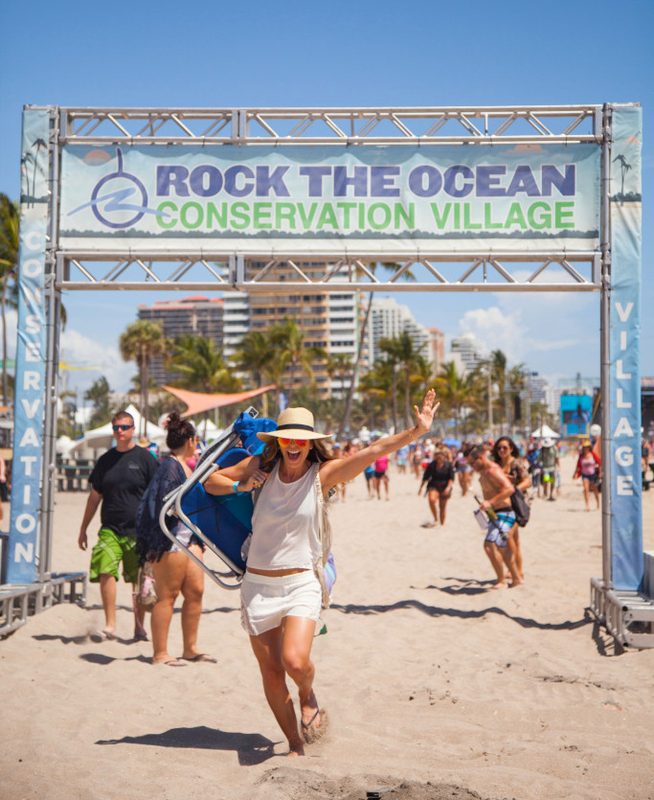 Rock The Ocean’s Conservation Village is our trademark concept that pairs music and conservation. With Rock The Ocean’s Tortuga Music Festival, we gather 30,000+ music fans on Fort Lauderdale beach for an epic music event. 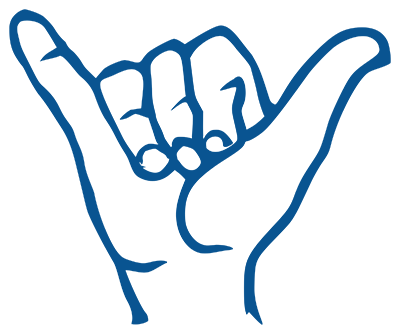 We take this opportunity to assemble 30+ top ocean conservation groups that are doing the best work to help save our seas and provide fans with some great conservation concepts on site. Pairing education and entertainment, we provide an “edu-tainment” experience! Our mission is to deliver a profound and impactful message of ocean and marine conservation to every attendee at Tortuga Music Festival. In 2019 our theme will be asking “What Are You Doing To Rock The Ocean?” We want each concert-goer to leave our event knowing what he or she, as an individual, can do to make a difference. Ultimately if 30,000+ fans leave knowing what he/she can do as an individual, what a profound, collective impact we will make! Rock The Ocean’s Passport to Conservation: By picking up a ‘passport’ and visiting all 30+ ocean conservation partners to collect their unique stamp, fans can be entered to win a chance to go BACKSTAGE and meet yearly headliners like Kenny Chesney, Thomas Rhett, Jason Aldean, and Maren Morris. Fans have been able to check out a live lionfish and staghorn coral, a turtle ambulance and interactive displays with shark tagging and tracking, lionfish capture, sea turtle rescue simulation, and many more! Many artists performing at Tortuga Music Festival also join us in Conservation Village to learn about ocean conservation and participate in hands-on activities like planting sea oat dunes to create a better habitat for sea turtles or checking out a submarine used to evaluate & document the changes in our oceans. 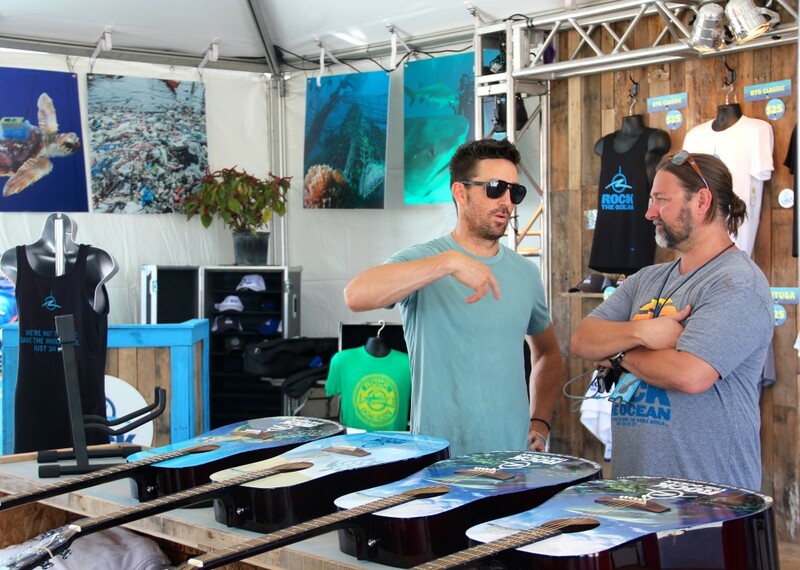 Conservation Village is strategically placed at the center of the action at Tortuga Music Festival to encourage fan interaction and education and consists of more than 30 Conservation Partner booths & displays that we hope to be educational, fun, and interactive. Conservation Village Partners host a display representing their organization, educate fans on their mission, allow fans to leave the festival with an “awakened consciousness” of the issues our oceans and marine environments are facing, and most importantly, what they, the fans, can do to make a difference!